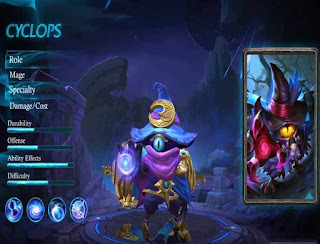 Here’s another Mobile Legends hero to watch out, Starsoul Magician Cyclops. He is a one-eyed magician that possesses great magical powers to take and battle with enemies. On their released spotlight video, he has a tiny body that can chase down enemies and deal continuous damage to them. One of his skills is the passive Stardust shock that reduces cooling down time when it hits to the enemy. The ultimate of Cyclops can trap down enemy inside the hourglass and deal magic damage in several seconds. Cyclops add more excitement to those who love and hate mage heroes. We already knew the passive and ultimate of hero Cyclops above. We’ll now move to his first skill called Planets attack, release two Startdust shock waves that deal higher damage to the enemy. Second is the Star power Lockdown, something like a magic sphere that surrounds him and can hit any target within the range. Cyclops Gameplay, watch him in action below. 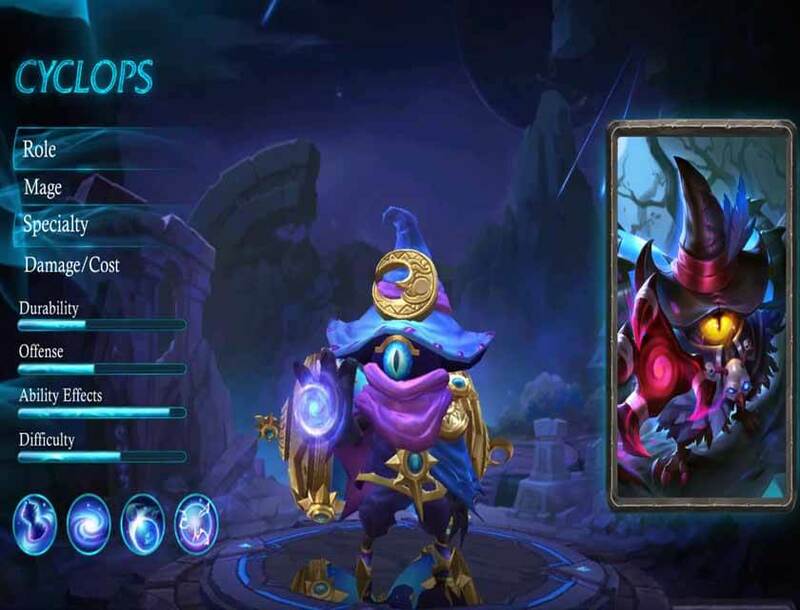 If you like Cyclops, you can buy him during the release date for a discounted price or if you don’t have enough diamonds you can always buy and recharge by using telecom billing option. Make sure to reload your account if you prefer this kind of purchase method.